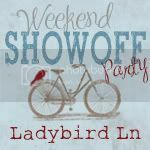 I just wanted to take a minute and give a shout out to two of my favorite weekly linky parties. These fabulous ladies take time out of their busy days each and every week to comment on all the projects that link up to their parties. Thank you Ladybird Ln and Rook No. 17 for leaving all your wonderful comments. Every week I link up to a lot of different blogs and these are the only two that continuously take the time to show that they appreciate us by leaving comments. If you love participating in weekly linky parties, be sure to add these to your list! I love Ladybird Ln and I agree with this post. Kara, thank you so much for the appreciation and kind words! I feel really lucky to have such a creative and genuine person like you be part of my weekly party and my bloggy world! Ladybird Lane is one of my favorites too. Carlee is a true gem! Wow, thanks I am super honored! I am a huge Rook no. 17 fan as well! I also love your blog hop, the only one I participate in regularly!! Thanks so much for linking up with Super Stalker Sunday hop again. There are several wonderful blogs participating this week, you’re certain to find a few new favorites! P.S. – I’ve recently switched from blogger to WordPress and had some issues when transferring the GFC widget. I’d really appreciate if you could double check to ensure you’re following me! Hi! I will have to check out both blogs! I’m a new follower from Fun Tuesday Hop! 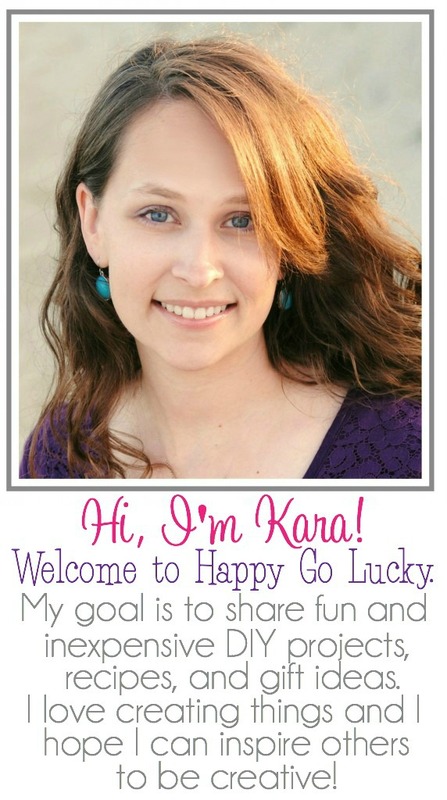 Please stop by http://aboutamom.com and say hi!